Make a monthly gift and have a kids back all year long! 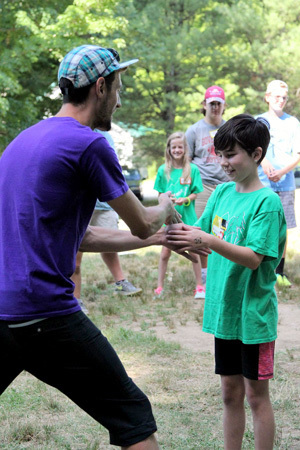 By becoming a Belayer, you will have their backs while kids navigate this crazy time in their lives. Your monthly gift will ensure they have a community of other kids who understand what they’re going through. You can make sure that they “get a day off from cancer”, a day full of fun, adventure, and friends. $8/month trains an On Belay volunteer. 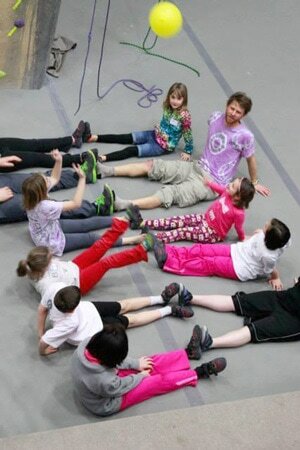 $18/month sponsors one child for an On Belay program. $21/month feeds a hungry crew of kids & volunteers at a program. Dealer’s choice, pick your own monthly amount to support On Belay. Please choose either a preset amount or custom amount below for your monthly donation. Your address is required so On Belay can send a receipt. Would you like to be added to the On Belay mailing list? You can unsubscribe at any time. Your credit card will charged this amount per month. You can modify or cancel your monthly donation subscription at anytime by contacting On Belay. This section helps On Belay fight SPAM, thanks. The On Belay website, this Donate Monthly page, and the donation form is protected by a valid SSL certificate. Your credit card information is transmitted securely. On Belay is a nonprofit 501(c)(3) organization. Your donations are fully tax-deductible to the extent allowable by law. You may contact On Belay to modify or cancel your monthly donation. 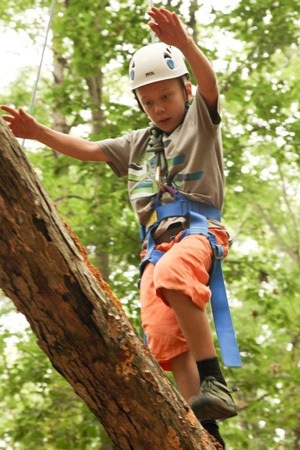 123 Children - Supported and connected to community through adventure.